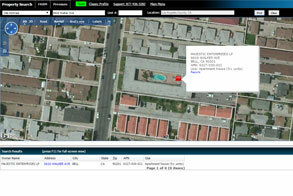 Look up property information for any property in the U.S. 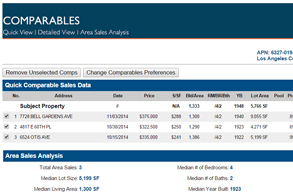 Pull comparables and online documents view any property. Take control of your farm area with our interactive map tool. Need Help? Let our training videos be your guide. This video will show you how to run a property profile using PCT247.com. It showcases the different methods by which you can search for the information that you need. 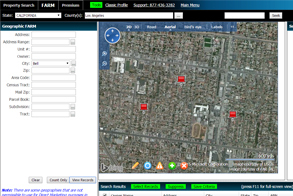 This video will show case all of the features of the interactive map, program settings & much more. This is a great video to get you comfortable with PCT247.com. Looking to pull property documents online? This is the video for you. 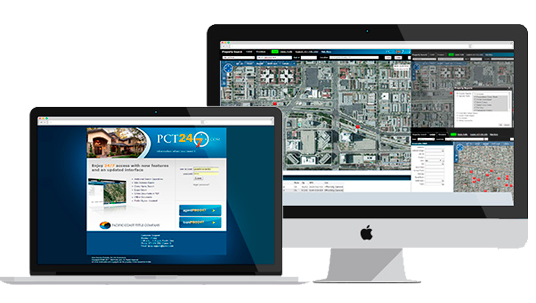 We walk you through pulling a property document on PCT247.com and how to donwload it in PDF format. This video will showcase how to utilize the powerful farming feature within PCT247.com. 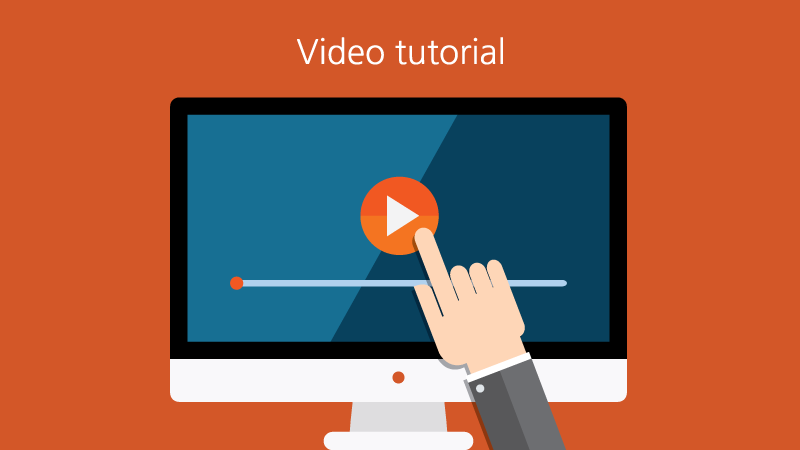 You can learn how to enter farming criteria, run a search, and export your results in multiple formats. Property Information @ Your Finger Tips.